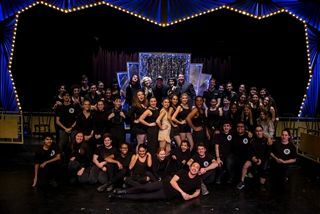 Windward’s Fall musical, “Chicago,” has been nominated in eight categories for the upcoming 2018 Jerry Herman Awards—tied for the most nominations of any high school in Los Angeles County. 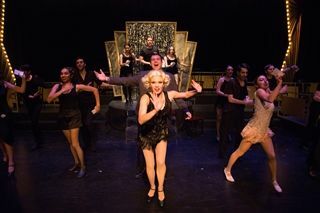 Honoring excellence in High School Theater across Los Angeles County, the Jerry Herman Awards are named after composer Jerry Herman, the creative mind behind such shows as “Hello, Dolly!” and many others. 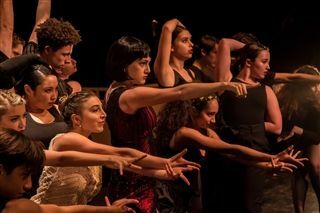 These nominations cap an incredible year for Windward Performing Arts. Congratulations to everyone involved in this amazing production!